Not quite a couple of weeks ago, I got an email from Alex Cooper. That, in and of itself, was not unusual. I have received emails from people who have visited and read my blog before. However, it was the first time I was ever asked if I would endorse a product/website on my blog. And, to be honest, at first I thought Alex was pulling my leg. But, after emailing back and forth and assurances that it was a legitimate offer, I agreed to do so with the understanding that I would first “test drive” the product. If I liked it, I would endorse it and add a link to my blog roll. If I didn’t like it, nothing would go up on my blog. No harm, no foul and no damage done to anyone’s reputation. So, the fact that I am writing about this at all means, obviously, I did like the product. Here I am wearing my new t-shirt. 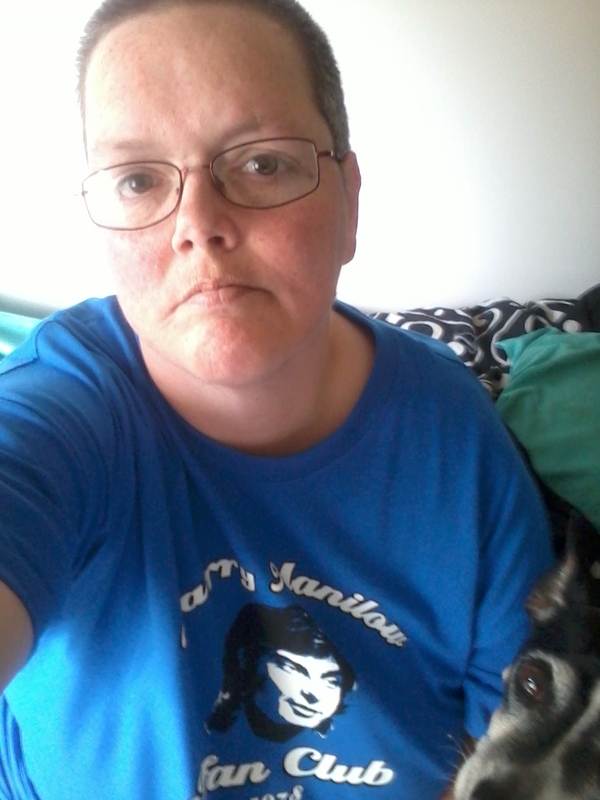 I received the t-shirt yesterday and put it through the washer/dryer test first. It passed with flying colors. No shrinking, fading, bleeding, peeling, or unraveling of any kind. Best of all, it was actually in a size I could wear comfortably. I like my t-shirts to be a little loose fitting, but seldom can find any like that from an online source. So… bonus points there! Anyway, T-Shirt Grill is a UK website with hundreds of different designs from funny slogans, to sports teams, to musicians/bands, and “as worn by” designs (t-shirt designs worn by celebrities). It’s a straightforward and easy to navigate website, so you shouldn’t have a problem looking for and finding that t-shirt that’s your style. They also offer hats and pull-over hoodies. Just based on the quality of the shirt I received, you won’t be disappointed if you order from T-Shirt Grill. But if, for some reason, something isn’t quite right, they do have an extended 28 day return policy and if you live within the UK, they’ll cover the postage for the return. At any rate, it never hurts just to take a look. 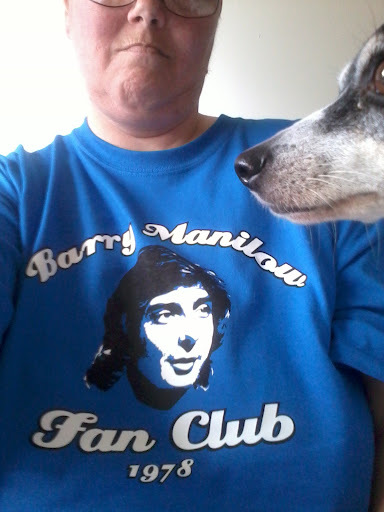 Posted in advertising, alex cooper, barry manilow, barry manilow fan club 1978, endorsements, t-shirts, tshirtgrill.com, websites.